Stratcomm Africa, Ghana’s total communications agency, has urged oil and gas companies operating in Ghana and abroad to use professional communications support in order to avoid challenges especially crisis situations. 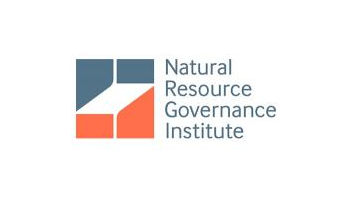 “Extractive industry organisations that ignore the use of professional communications support tend to face challenges, including serious crisis situations” said Gillian B. Heathcote, Senior Communications Manager for Stratcomm Africa. 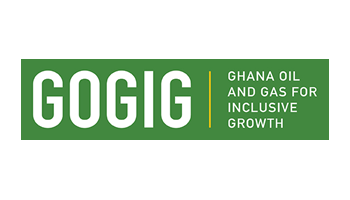 This was contained in a statement released in Accra on Tuesday to announce the opening of the company’s booth at the ongoing AGI Oil and gas exhibition at the International Conference Centre. 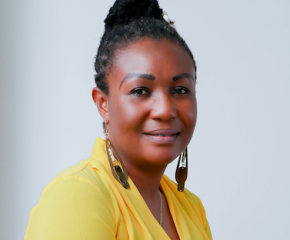 She said: “We are excited about the opportunity for Stratcomm Africa to support local companies to make their impact as local partners in Ghana’s growing oil and gas industry. “As a company with deep local knowledge and tremendous international exposure and expertise, Stratcomm Africa is very well positioned with service and product offerings that meet the needs of individuals and organisations, public and private, local and international”. Stratcomm Africa is providing opportunities to organisations and individuals to discuss the services the company provides to facilitate corporate communications, including stakeholder relationship building as well as brand identity projection and management. 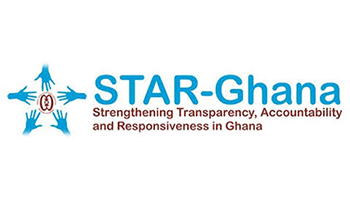 Working with the theme, ‘We get your message down to raise the bottom line’, Stratcomm Africa is demonstrating to companies its capabilities, particularly with regard to supporting them within the Ghanaian context. The exhibition is open from October 8 to October 11. Stratcomm Africa is a specialised communication and reputation management agency dedicated to using communications as a means of enhancing performance.